Support and Resistance are two major pillars used in developing trading strategies for all sorts of investment decisions. To become a successful trader, you have to consider these two parameters in the decision-making procedures; hence they have to be included in trading options too. When is a resistance level generated? A resistance level is generated when prices fail to rise beyond a certain price level for at least twice. From a trader’s point of view, this particular asset is not at all in demand and no one wants to pay a price above this level. By this, it means the prices cannot increase further unless the buyers change their opinion. The more the asset tries to pass through the resistance level, the more valid it becomes. Support is a price level below which an asset or a currency pair fails to fall. So, in a way Support is the floor and Resistance is the ceiling and the area between the two is the room. Both the parameters will move between these two levels unless a breakeven is reached in any one of the directions. How to use Resistance and Support levels? Support and Resistance offer the traders numerous clues about how to trade in the market and ways to survive losses. Being one of the most popular technical analyses, it is very simple to comprehend. The rationale behind the Support theory is that as the price becomes closer and closer to Support, it becomes cheaper and cheaper. And once a deal becomes cheaper, it immediately attracts buyers’ attention and eventually buyers get prone to buying it. Now, from the point of view of sellers, the deal becomes less and less lucrative as the price has fallen so much. Sellers will find that the deal is of no use, thus forcing buyers to outdo sellers and this scenario will prevent the price from falling below the Support. However, Support theory doesn’t hold true in all cases. Situations may arise where the price may go below Support and sellers can overcome buyers. This kind of behavior will reveal that inclination towards selling is more than buying. 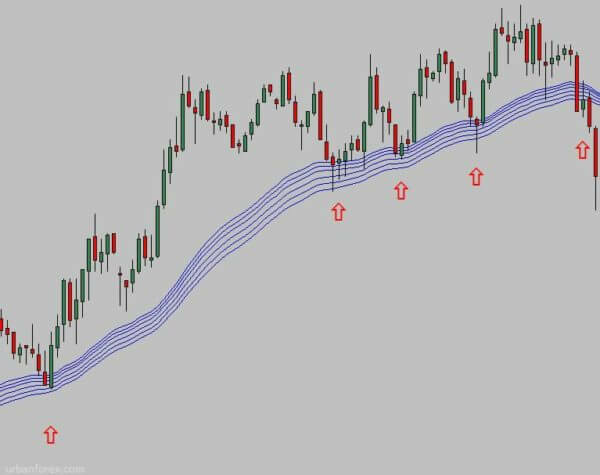 The rationale behind Resistance theory is that as the price comes closer to Resistance level it tends to be higher and higher making sellers more likely to sell their products. However, as the prices rise so much buyers will be less inclined to buy and hence another situation where sellers will outdo the buyers will be created. Here, the price will be prohibited from going upwards. 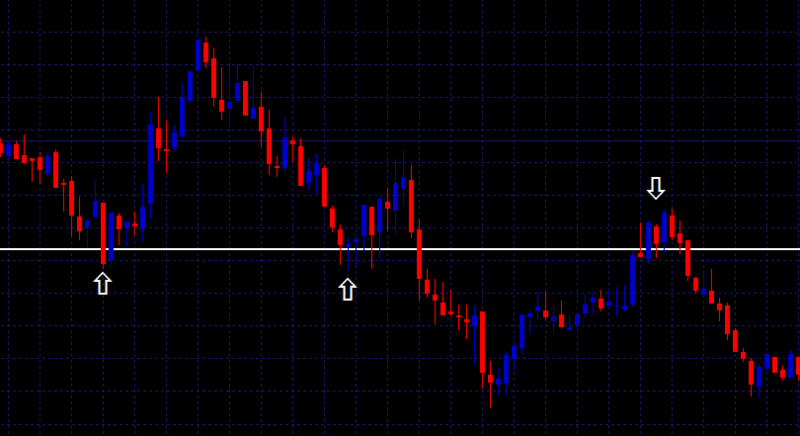 Just like Support, Resistance may also not hold its ground in all situations. 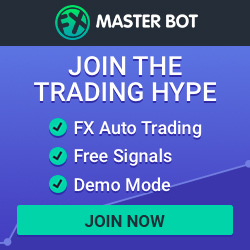 The buyers can win over the sellers and when the Resistance is broken, the buyers will be more than willing to buy at higher prices and the prices will not come down easily. 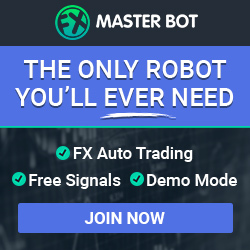 In a nutshell, the traders who precisely understand the rules of Support and Resistance levels perform better in the market as they have more confidence and understanding power to manage their portfolios for easy gains.